Hi everyone! 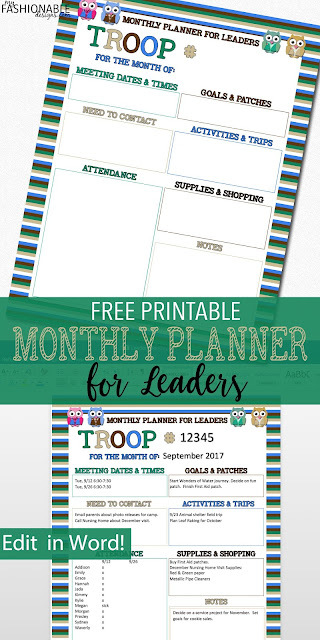 For all of you troop leaders out there, I hope you will find this monthly planning page useful! 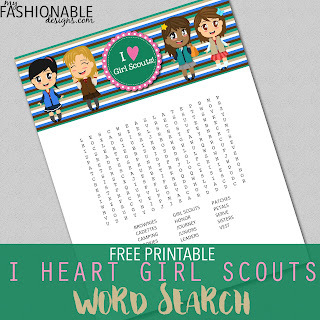 You can print and write in the info or type everything in Word! Enjoy!